Simplicity is key! 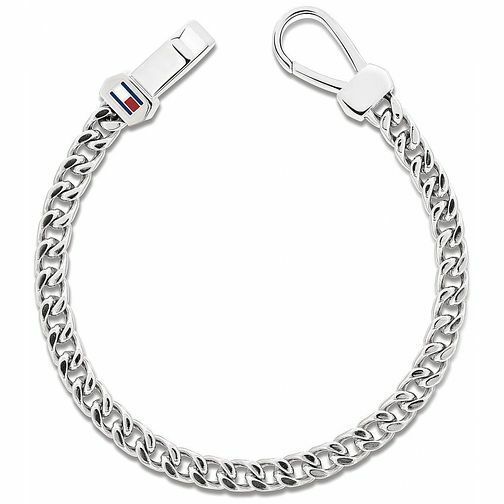 This silver tone stainless steel chain bracelet by Tommy Hilfiger features the iconic signature flag upon the clasp closure. Ideal for everyday wear.